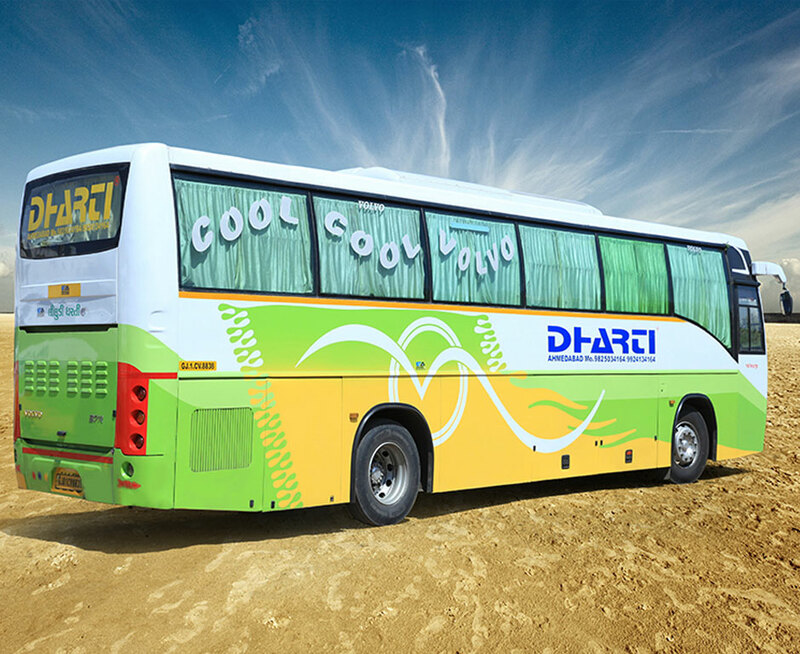 Welcome To Dharti Travels !!! 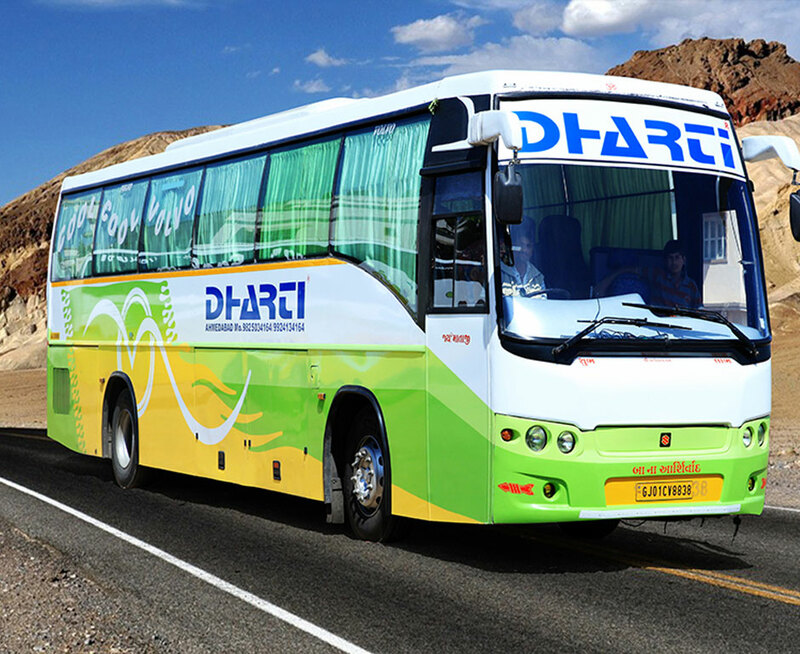 A common vision to satisfy the needs of customers worldwide motivates the skilled professionals at Dharti Travels to make new ideas work and to deliver and market innovative products. 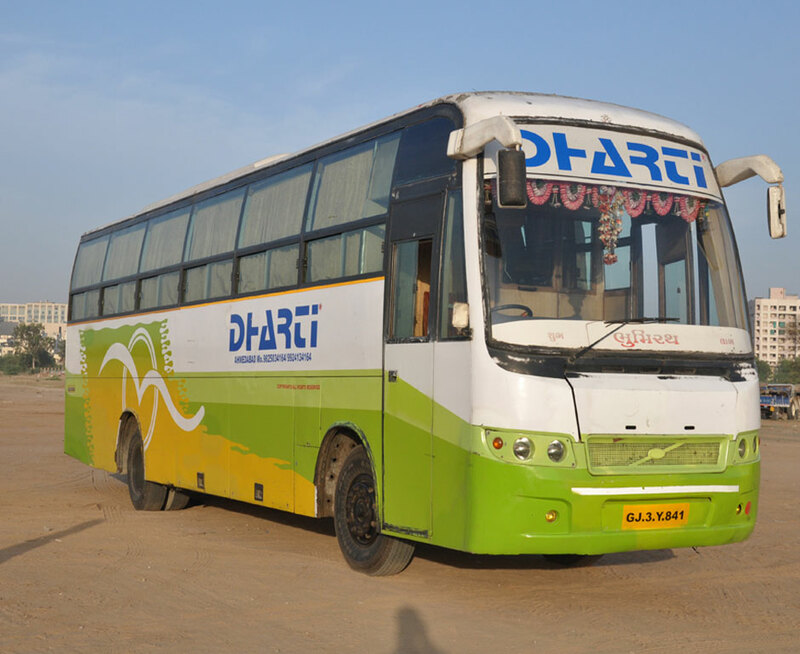 Dharti Travels customers get complete back-up support and the confidence of companies Quality assuranceMahavir Cotings realizes the importance of binding itself through a well-defined set of principles applicable across all levels of the company. 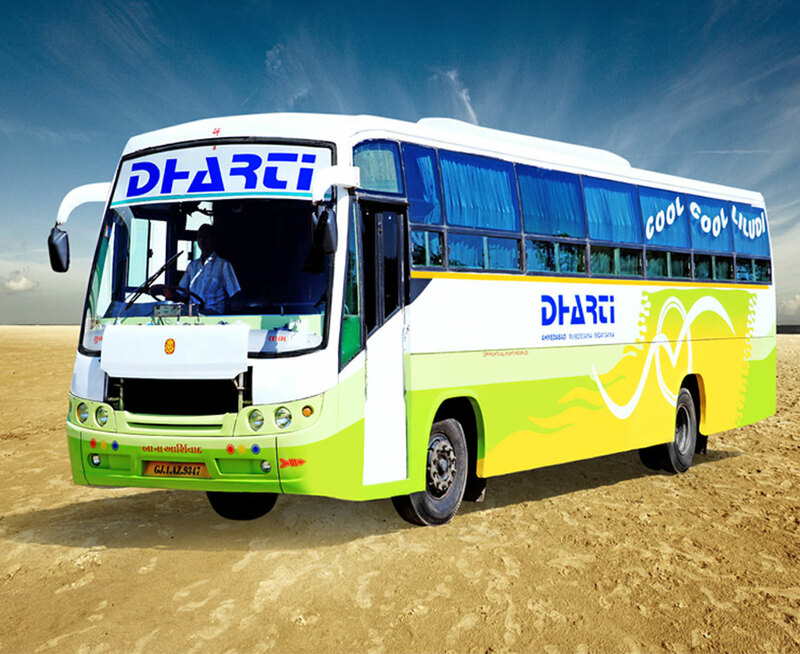 Because Notepad supports only very basic formatting, you cannot accidentally.
" 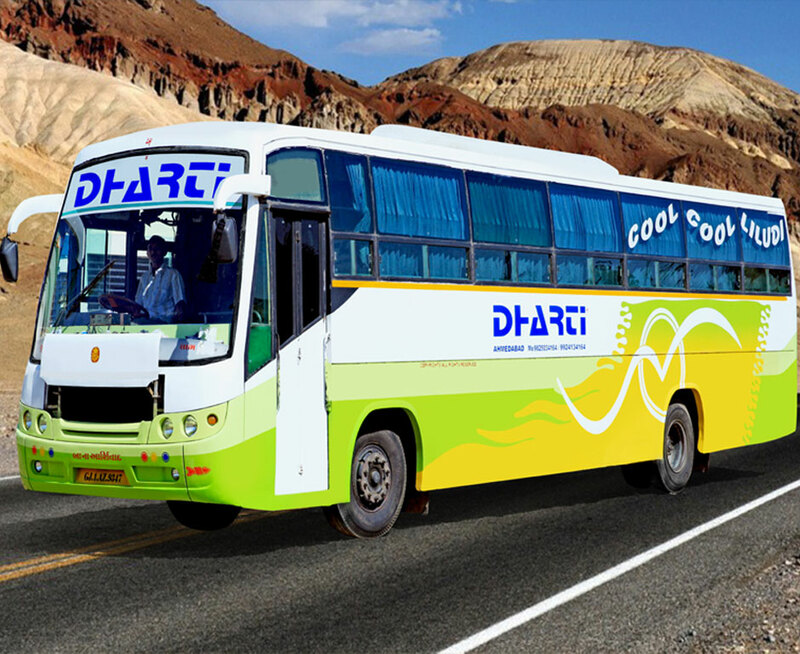 I am pleased to thank you here on your website for all the support and comfort you have given us with your Bus . 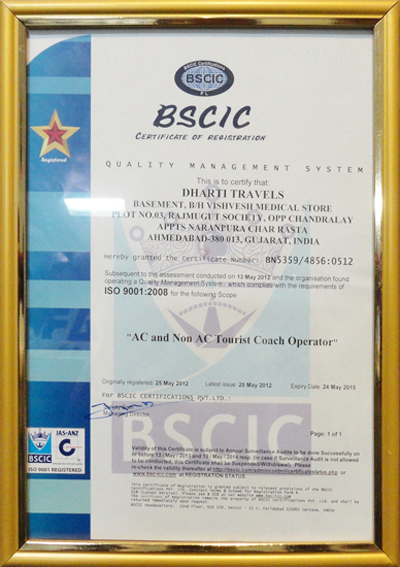 Your service has always been excellant to make our holidays more relaxed . 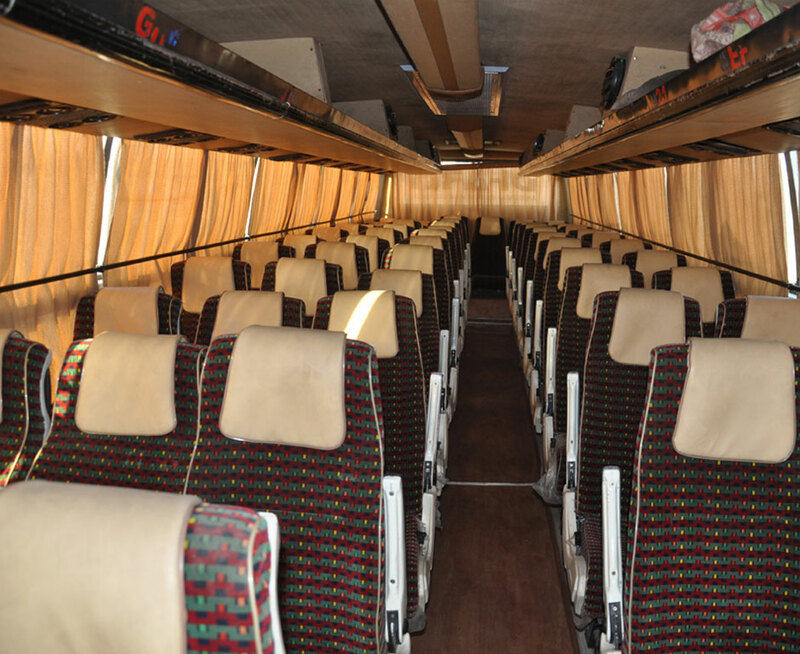 I and my friends never had any complaints with your Bus and driver . 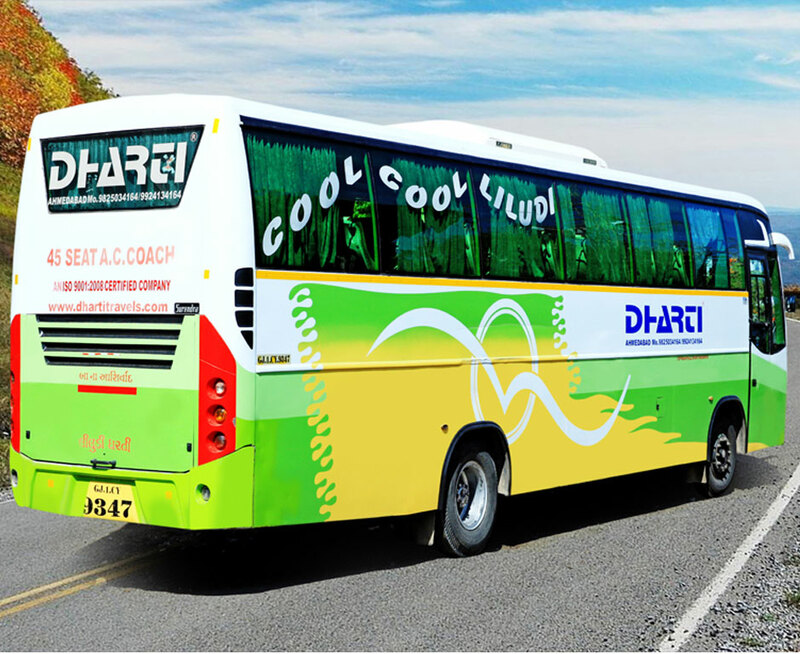 Bus are beautifully maintained and your instructions to all the drivers for safe drive is strictly followed by them . " 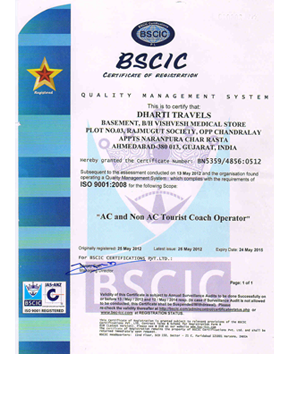 " Good service provied even at short notice. Not much complaint from Principals. 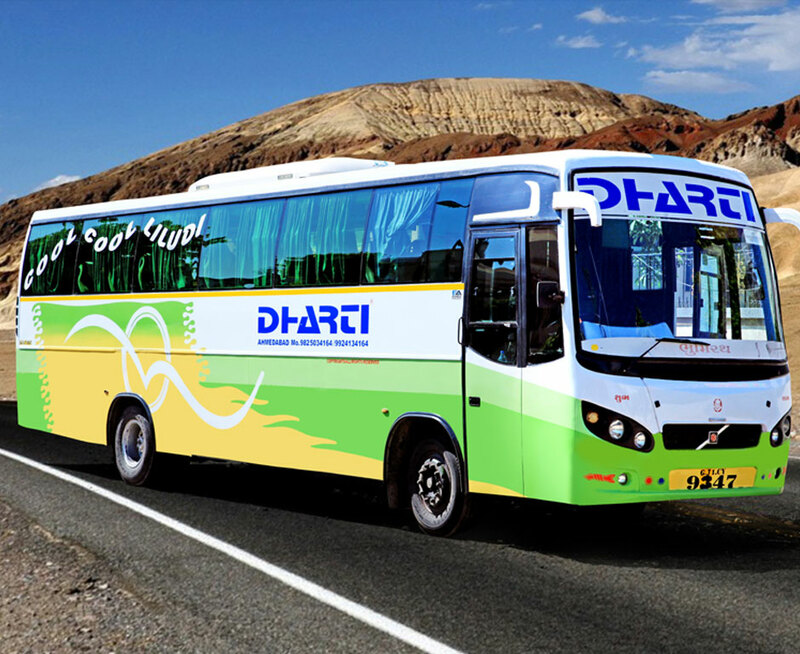 Wishing all the best for expansion of fleet and your business! "